AKIOSTM is new and forward thinking company based in the UK. 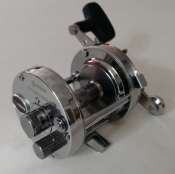 It has been developed with some key values and goals to succeed in the global market place where anglers demand new, innovative and durable fishing tackle. 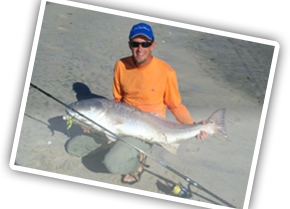 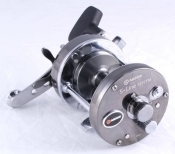 Quality is of ultimate importance for today’s anglers along with durability and functionality. 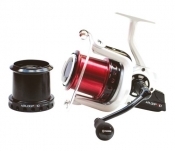 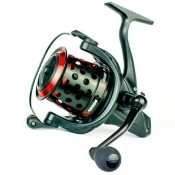 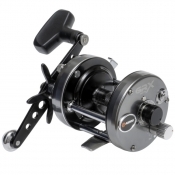 AKIOS offers all these key points in its new series of AKIOS S-Line, Shuttle & Tourno 656 & 757 reels.